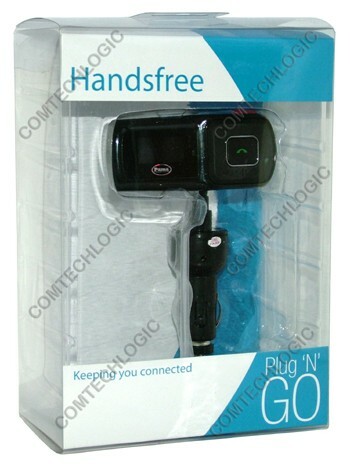 Latest addition to Pama Plug N Go Series. 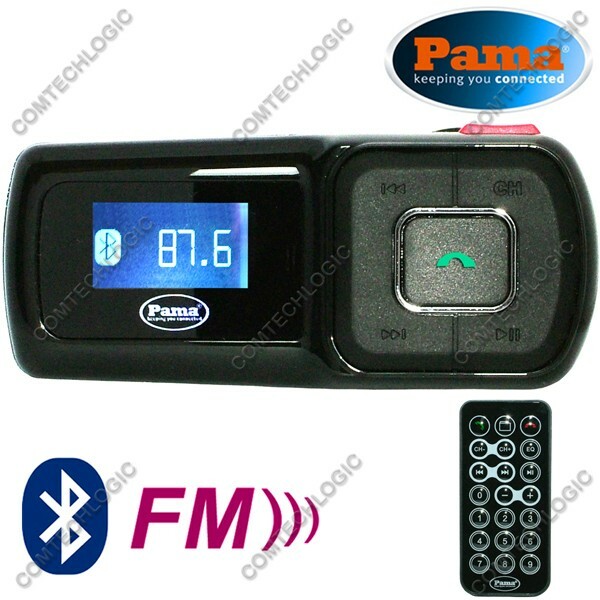 With Additional features such as caller number display & remote control. One solution for all. 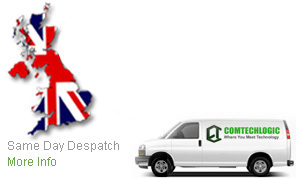 Avoid expensive car kit installations cost over £100s pounds. 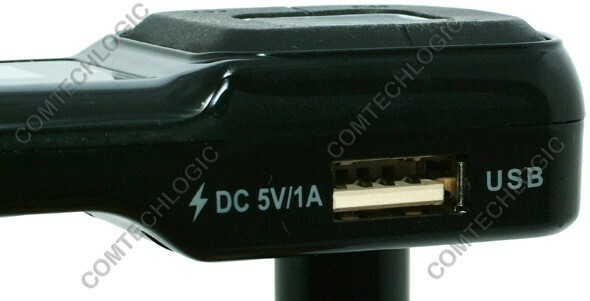 Safest way to use without interfering car electric wirings. 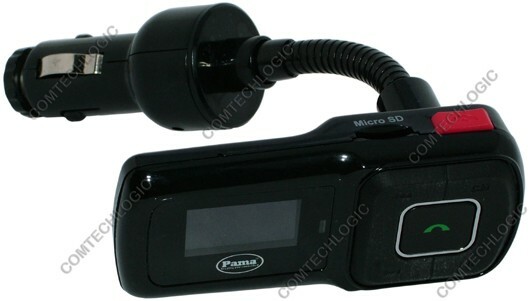 The PNG112 Bluetooth car kit with FM Transmitter enables you to transmit music and calls from your mobile phone or MP3/ipod to your car radio via FM. 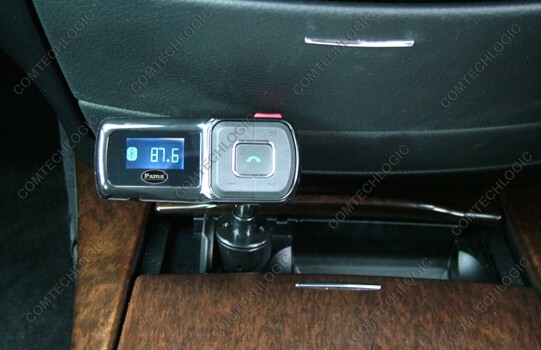 This device takes signals via Bluetooth or cable from your mobile device and transform them to FM signals so that you can listen through car speakers. 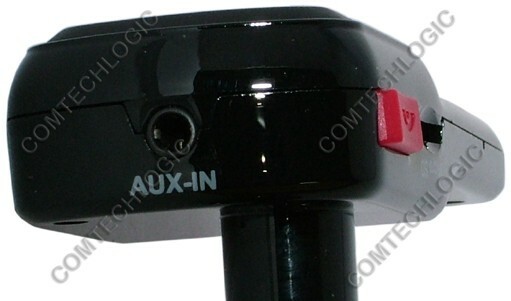 With a built in high sensitivity mic you can have a conversation safely. 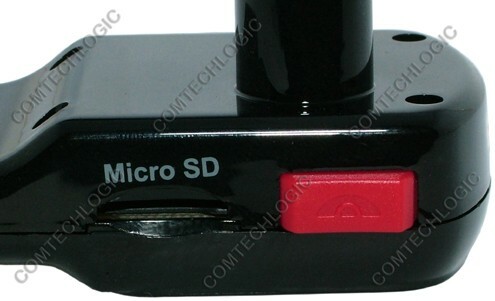 In addition You can insert a micro SD card to play MP3 files directly. 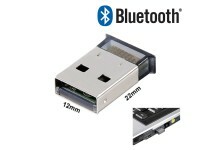 A USB slot to charge your devices on the move. For phone conversation: Any bluetooth mobile phone. For music transmission: A2DP supported mobile phones only. 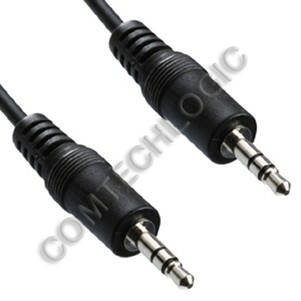 If you are using the 3.5mm stereo cable with an ipod/MP3 above requirements do not apply.